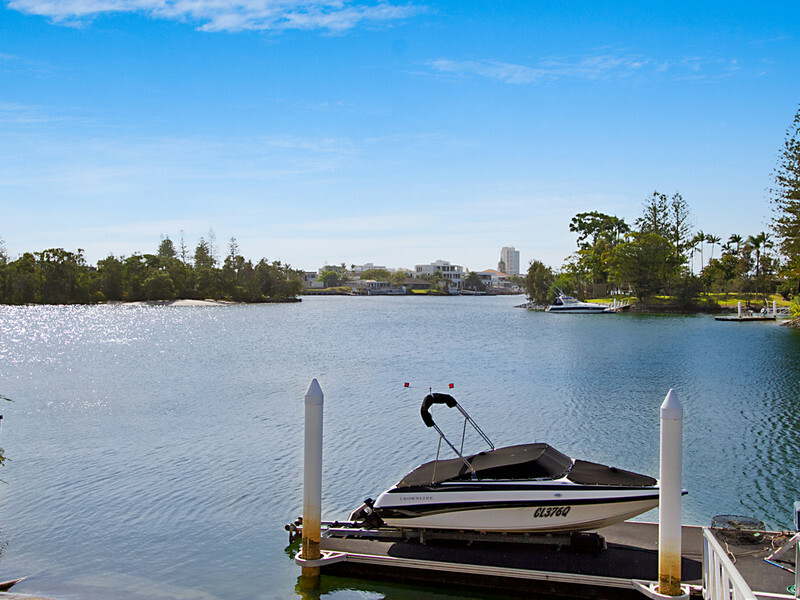 Eddie knows the central Gold Coast better than anyone else as a local businessman and resident of Isle of Capri where he lives with his wife Trinity, daughter Madison and son Jax. 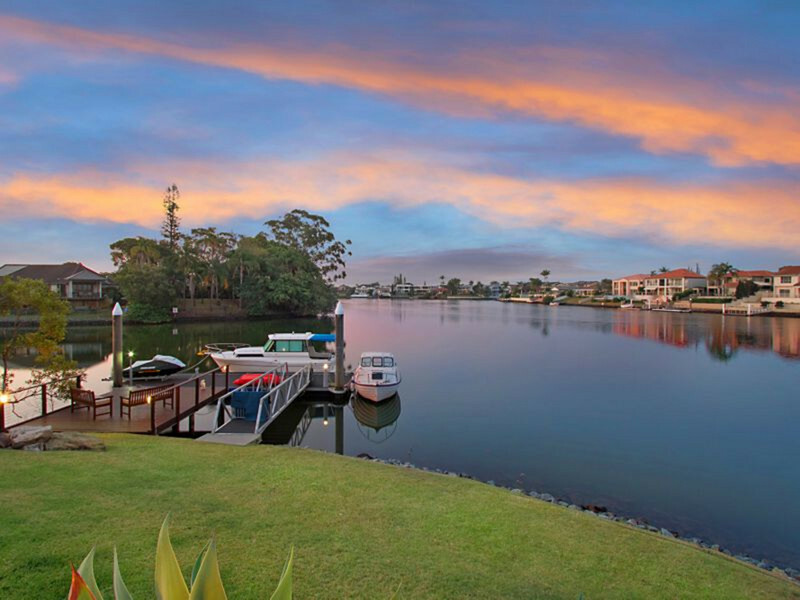 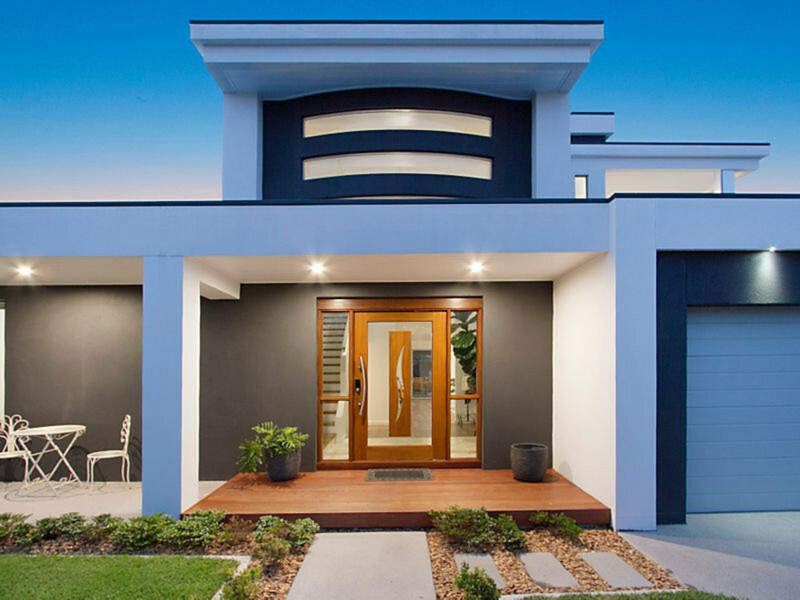 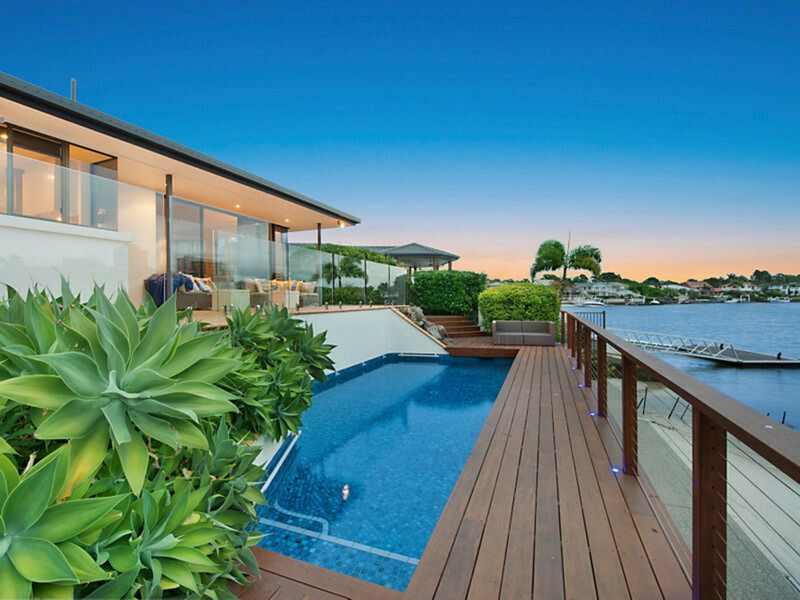 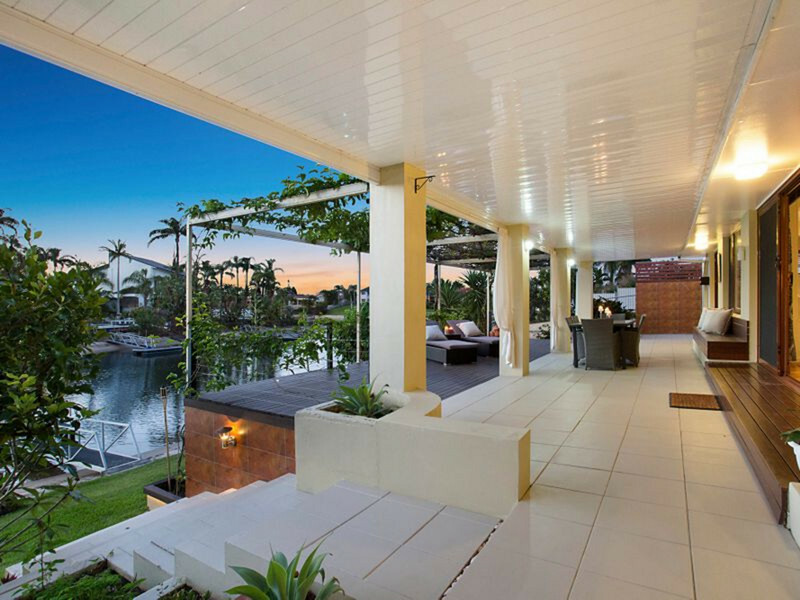 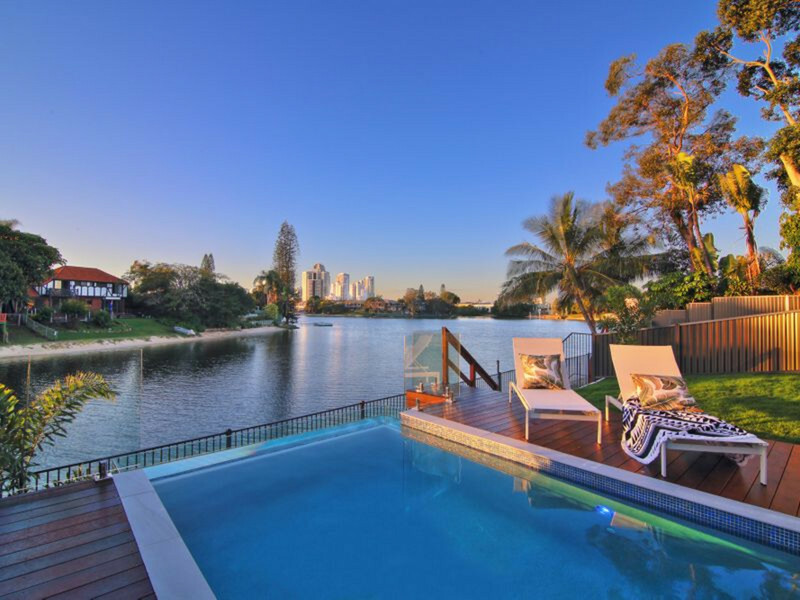 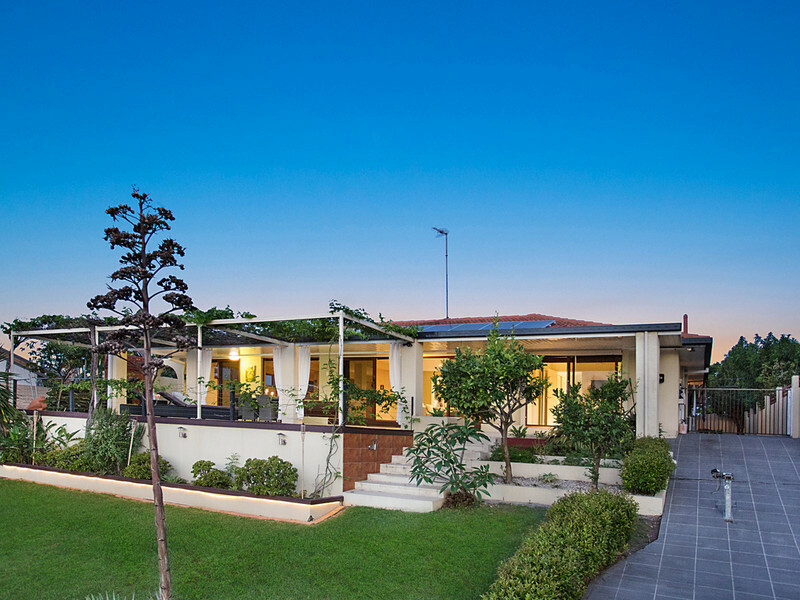 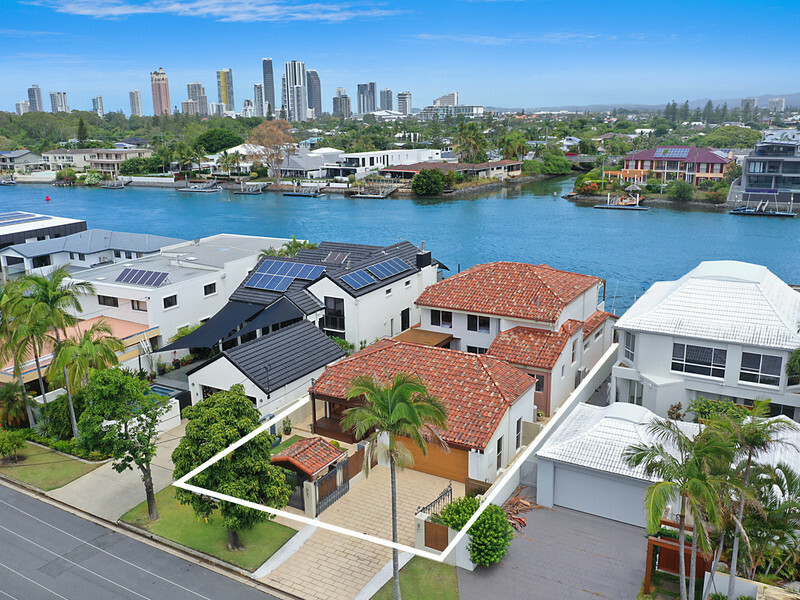 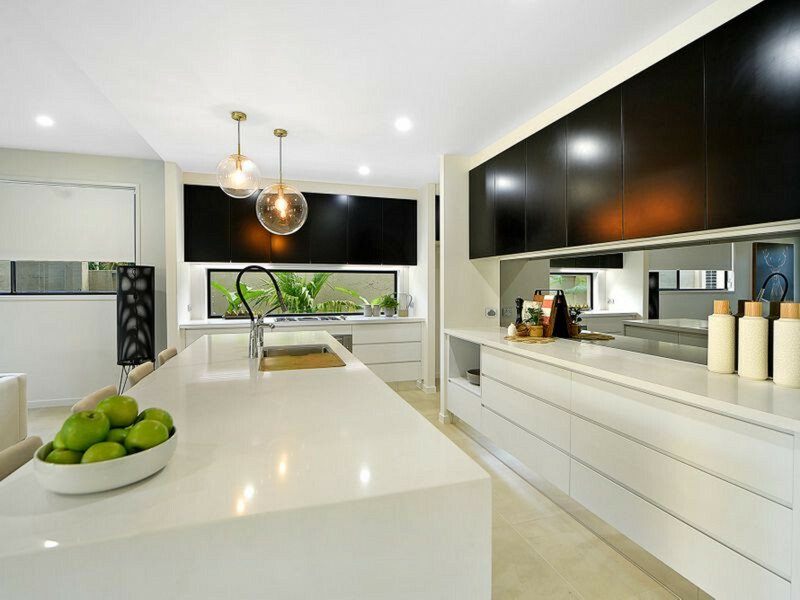 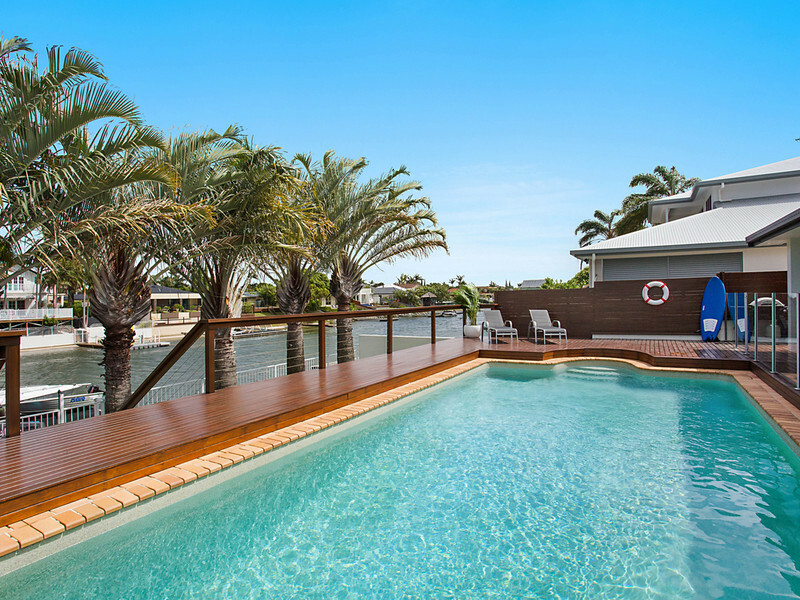 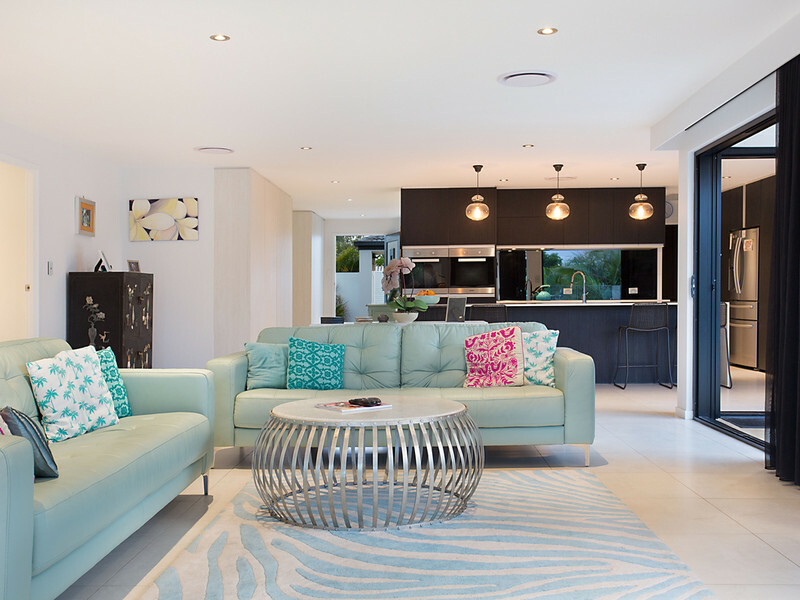 “Having worked with both boutique agencies and directly with some of the largest and most successful property developers on the Gold Coast, I’ve gained an insiders understanding of the local market,” Eddie says. 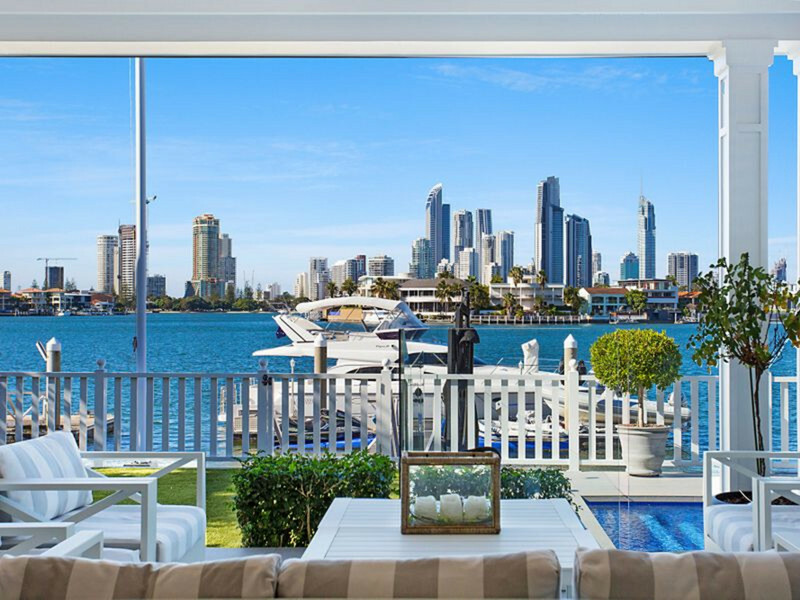 “I believe you need to live and breath real estate in order to ensure the best possible outcomes for your clients, and my market knowledge which has been finely honed across the width and breadth of the city allows me to do this.